FuseBox Radio Broadcast for Week of December 10, 2008 | BlackRadioIsBack.com - Official Blog of the Syndicated FuseBox Radio Broadcast! 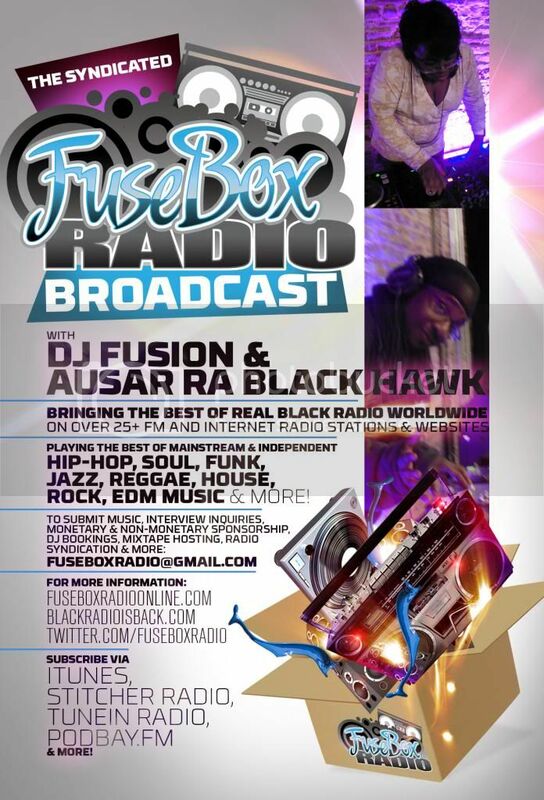 This is the FuseBox Radio Broadcast with DJ Fusion & Jon Judah for the week of December 10, 2008 with some new and classic Hip-Hop & Soul music, news and commentary. This week's commentary was on the finale of the 2nd OJ Simpson trial and why the Black American community could more or less not care about his sentencing due to being arrogant and non-thinking, how Black American athletes were not having a good week (Plaxico Burress, etc. 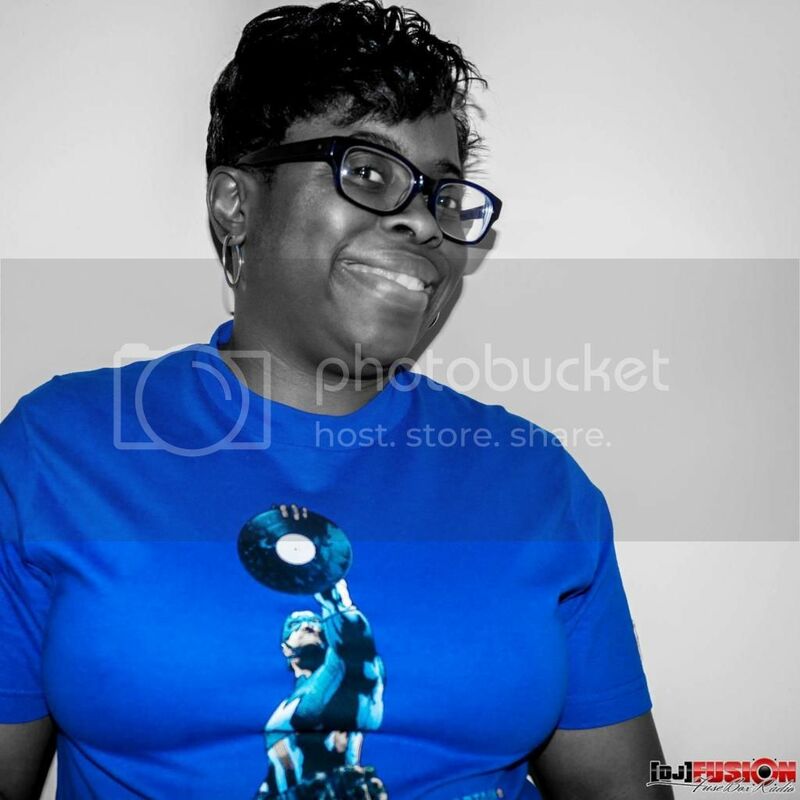 ), the passing of Hip-Hop MC and D.I.T.C. member Party Arty and some other things. 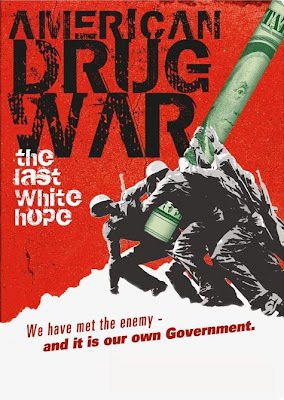 We also had an interview this week on the syndicated FuseBox Radio Broadcast with documentary director Kevin Booth of American Drug War: The Last White Hope (check out our official giveaway of the DVD and some promotional clips of the movie here). Some topics covered in our talk include some of the history of the Drug War in America, some of the unfairness that's in the legal system for those who do illegal drugs (long prison terms, little rehabiltation programs for those who need them, racial and economic disparities with those arrested, etc. ), what made some drugs illegal and some not in the eyes of the government, the ways the documentary was completed both on the record and undercover ways and some other interesting things. 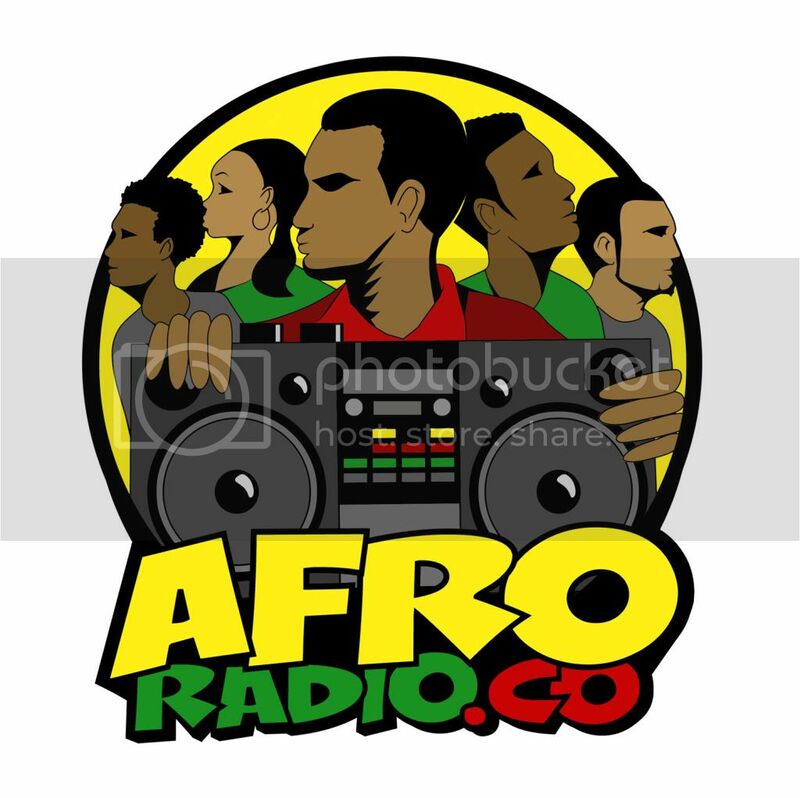 We do not have new Direct EFX and Black Agenda Report news segments on this week's broadcast due to our interview. F1 Diamond/Mama's Cry/T.A.E. & Diamond Life Ent. awesome playlist DJ Fusion.. thank you!